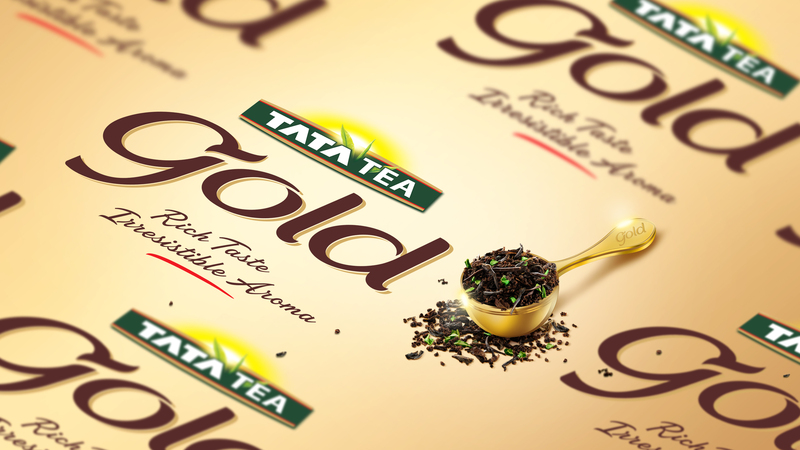 Establishing a new benchmark for India’s leading mass-premium tea. 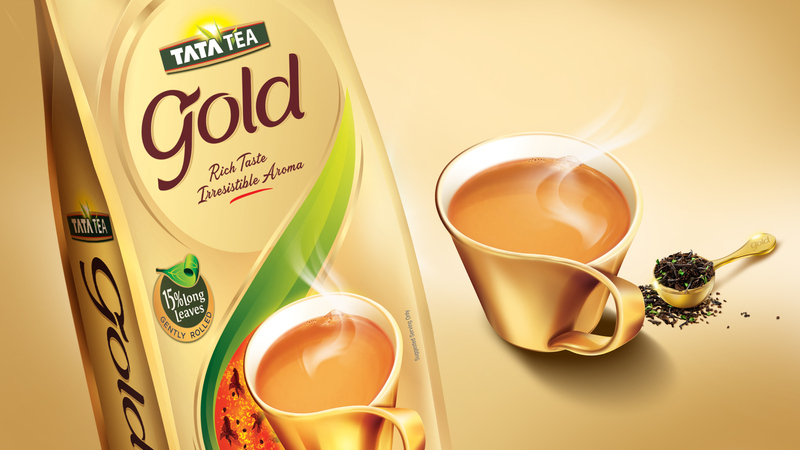 Exquisite CTC tea with 15% long leaves to give you perfect aroma – the product was never in doubt! 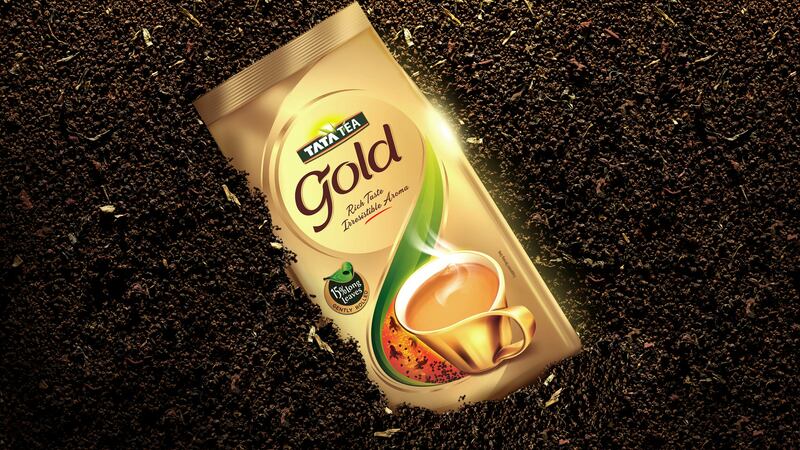 Yet Tata Tea Gold struggled to establish itself due to consumer confusion with Tata Tea Premium, and a lack of comprehension of its product proposition. 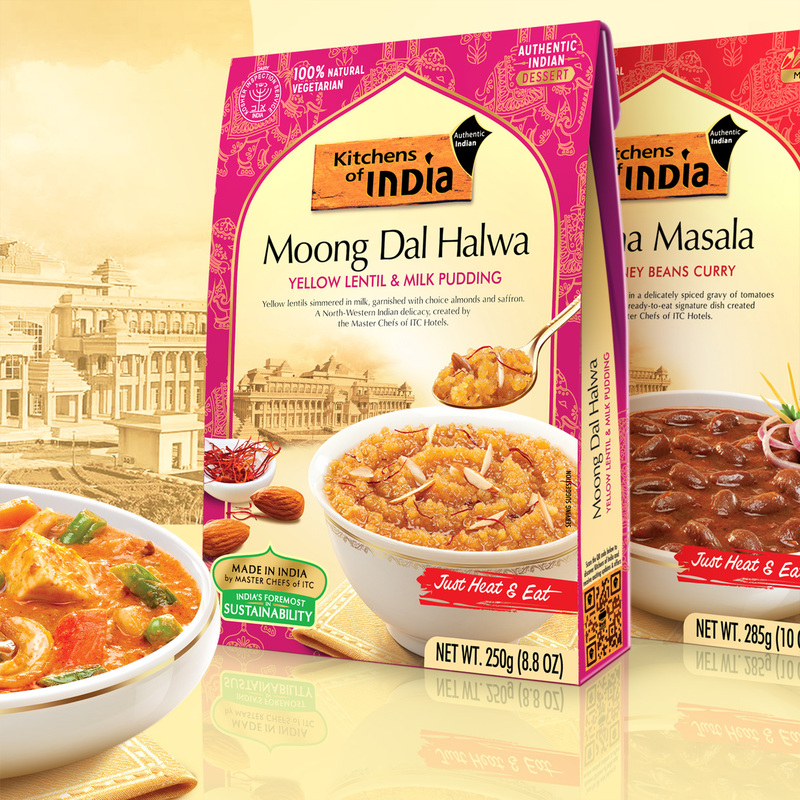 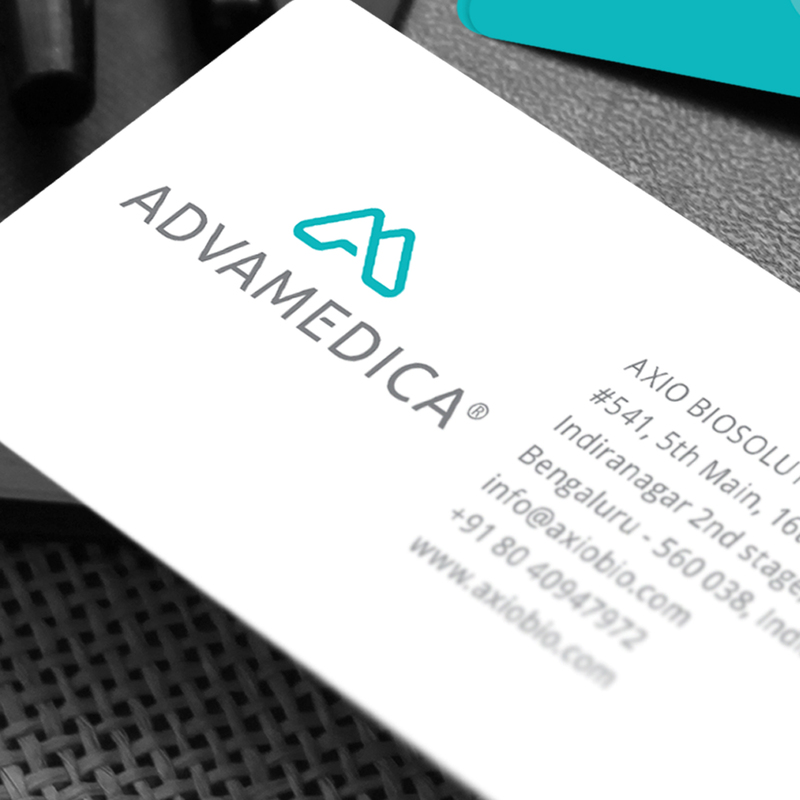 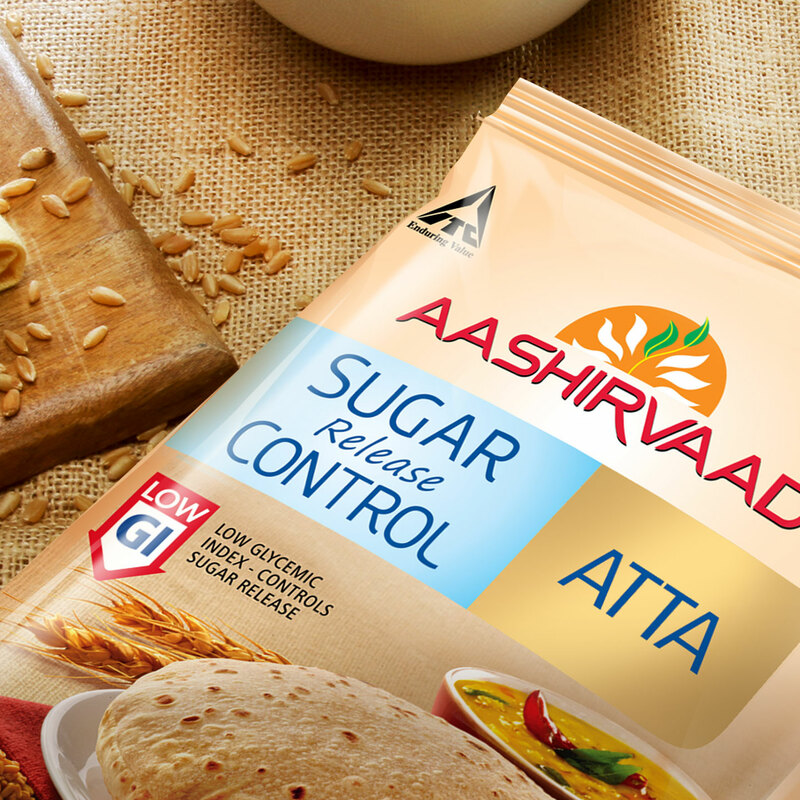 Our consumer-centric approach ensured that the strategic aim of an elevated, minimal pack was achieved without compromising on consumers’ need for tangible product visuals – leading to a rejuvenated brand with plenty of enthusiastic new converts!